Named after the iconic Germantown, developed in Philadelphia in the 1800s, this beautiful yarn is a classic staple to any yarn stash! Germantown is made in the US using 100% US grown wool. Germantown's color palette is diverse, offering everything from subtle blues, neutrals, and warm reds. Germantown is a worsted weight yarn, making it knit up quickly! 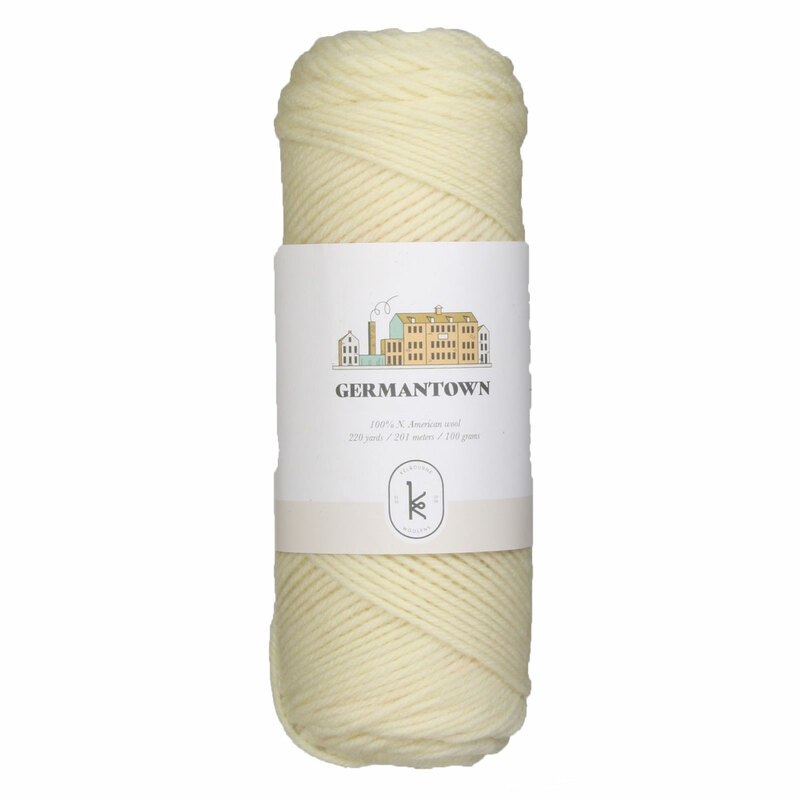 Soft and sturdy to the touch, Germantown yarn honors the idea of American crafting. 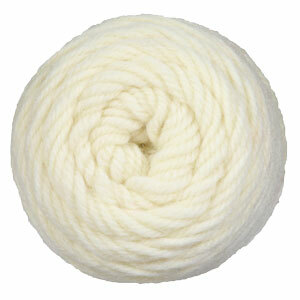 Sugar Bush Yarn Bold Yarn is a similar yarn: 100% wool, worsted (19-20 sts/4 in), 4-5 sts / inch, and 100 gram. 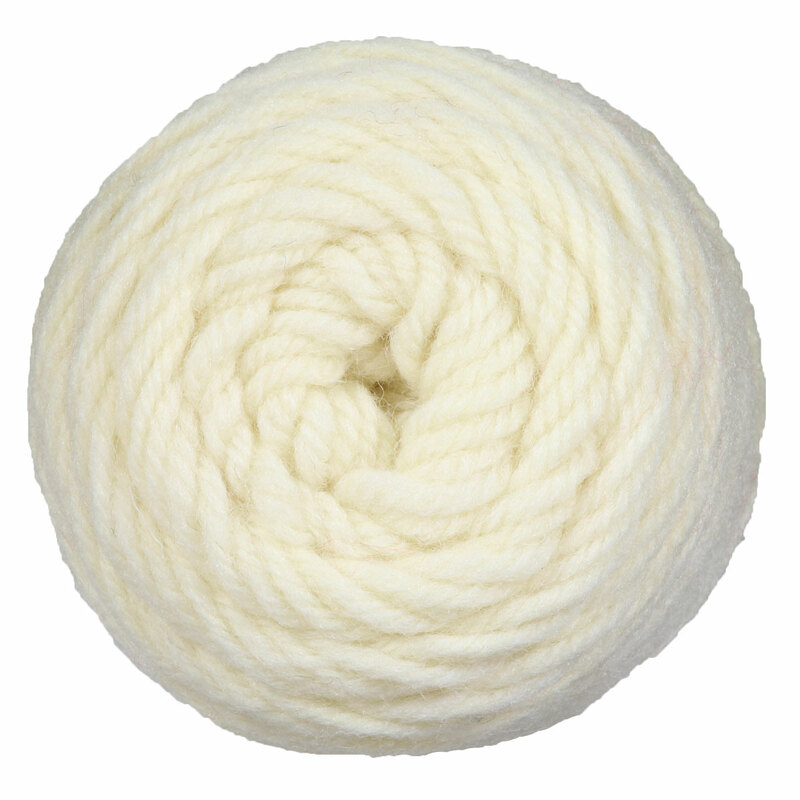 You may also like Universal Yarns Deluxe Worsted Superwash Yarn, which is another similar yarn: worsted (19-20 sts/4 in), 4-5 sts / inch, 100 gram, and 220 yards. You may enjoy taking a look at the , and Kelbourne Woolens Germantown January Hat kits all using Kelbourne Woolens Germantown Yarn. Hopefully our suggested project ideas for Kelbourne Woolens Germantown Yarn can help you come up with your next exciting new project idea!